By John Stonestreet and G. Shane Morris, http://www.breakpoint.org, February 22. 2018. “At age 45 I attended a Billy Graham Crusade in New York City and responded to the call. A man took me aside to counsel me after I went forward and I really felt Christ was in that conversation. That testimony belongs to Tom Phillips, the man who, several years later led Chuck Colson to Christ. At the Colson Center, Graham’s passing represents more than just the end of an era. It’s something like the loss of a grandfather. Rev. Graham ministered to every U.S. president since Harry Truman. He was instrumental in the Civil Rights movement, even posting bail for Martin Luther King, Jr. and personally removing the barrier between the white and black sections at his crusades. And he appeared on Gallup’s list of most admired men and women more often than anyone else in the world. His sixty-seven years of evangelism, not only in tents, churches, and stadiums but also through innovative use of new media and technologies, would deliver a simple Gospel message to more people than any other Protestant minister in history: an estimated 2.2 billion. Chuck Colson first met the Reverend Graham in Nixon’s White House. In a 2006 tribute, he recalled the minister’s pastoral care and concern for the President and his staff. Chuck also felt a debt of gratitude to Graham for offering counsel and support when he was released from prison, and he credited Graham as a mentor who shaped his ministry from the beginning, and even joined him in the prisons to share the Gospel. But still, what strikes me in all of this, is just how unlikely this story is. Some of Graham’s success can be attributed to extraordinary talent, oratorical skills, his strong team, and other things. But it can’t explain how this self-described “farm boy” would become—well—Billy Graham. Timing is part of the story: God called Graham to ministry at an extraordinary time in American church history. After the Scopes trial of 1925, American evangelicalism had largely retreated from public life—perceived by a hostile public to be nothing but backwoods fundamentalism. But then arose four faces of an evangelical resurgence: Fuller Seminary, Christianity Today Magazine, the National Association of Evangelicals, and most important of all, Billy Graham, who leapt onto the national stage in the unlikeliest of ways: a 1949 evangelistic crusade in, of all places, Los Angeles. 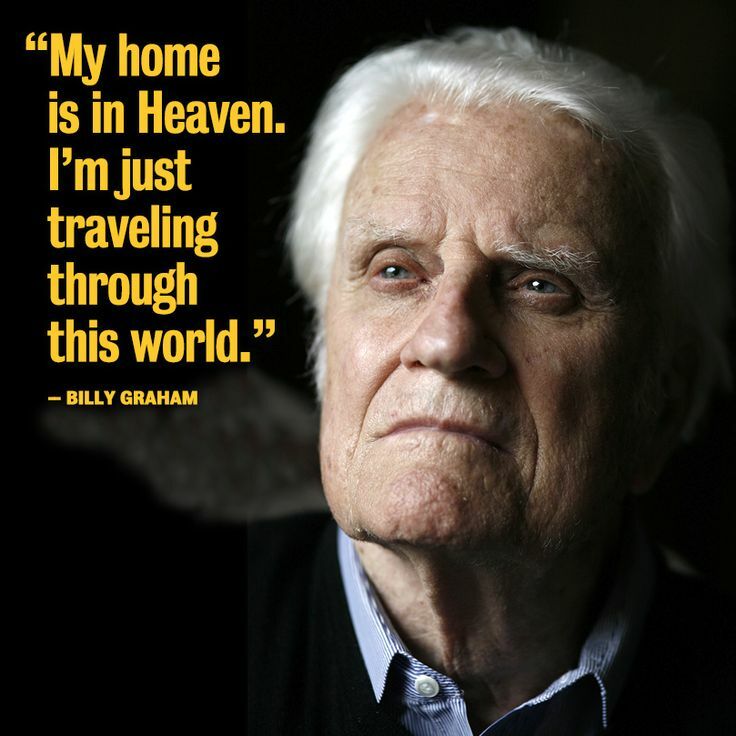 Thank you God, for Billy Graham. And thank you, Reverend Graham. We’ll miss you.